This end cover End Plate Pressing Machine is controlled by PLC. All the parameter could be set on the touch screen, including the slot number, rotor diameter, feeding speed, ect. It can be connected with a converyor so as to be used in assembly line. 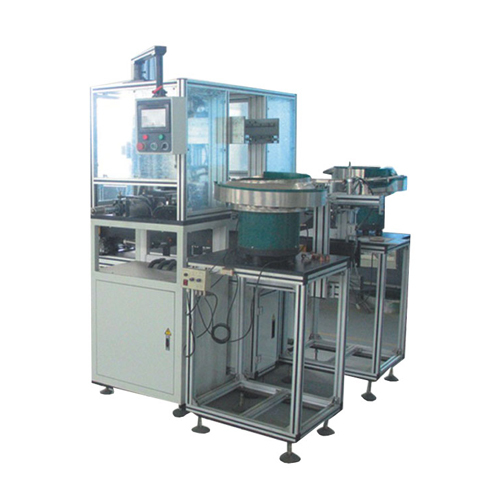 This machine is used for inserting the armature plastic end plate. 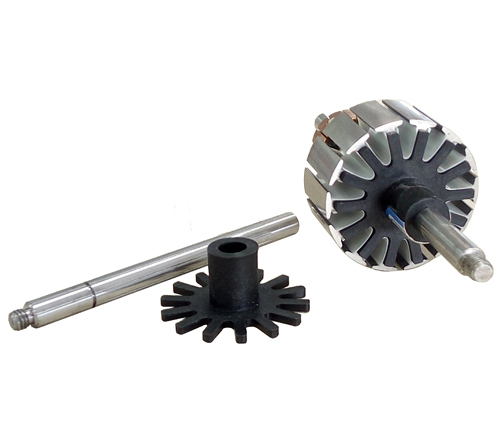 It adopts vibration boult feeding method. After operator put end plate in the vibration boult, machine will automatically do feeding and pressing process. We could customize machine for our customer. This machine is of High efficiency and precision. Looking for ideal End Cover Pressing Machine Manufacturer & supplier ? We have a wide selection at great prices to help you get creative. All the End Plate Pressing Machine are quality guaranteed. We are China Origin Factory of Automatic End Cover Pressing Machine. If you have any question, please feel free to contact us.